Beaverton Education Foundation hasn't added a story. Beaverton Education Foundation hasn't posted any updates yet. 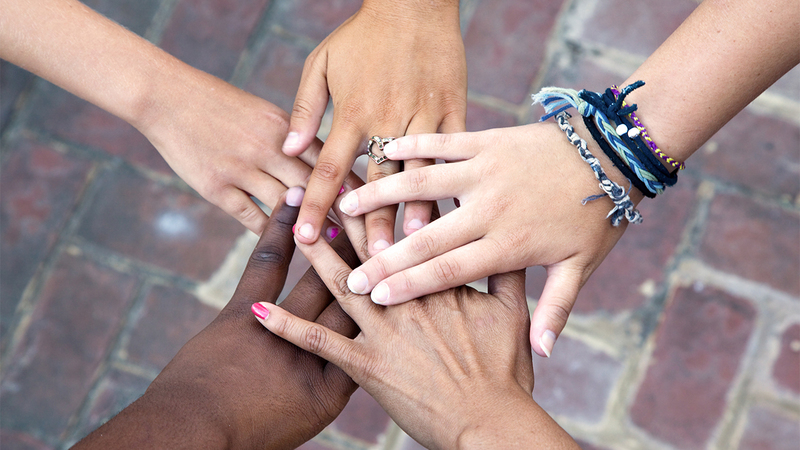 Beaverton Education Foundation is managing the funds for this campaign. 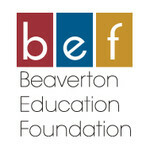 Beaverton Education Foundation is a verified organization.